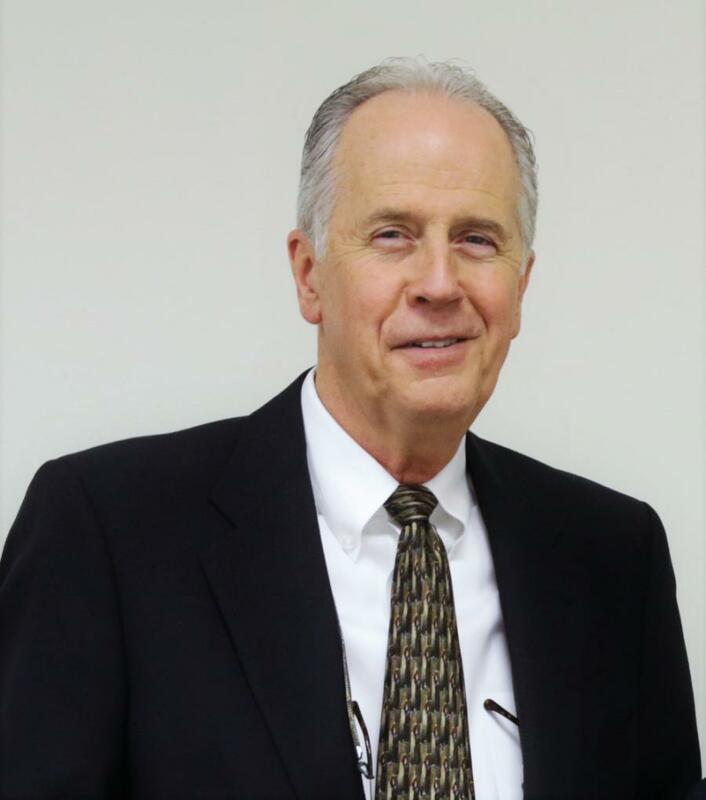 Charles K. Patterson, president of Southeastern Equipment Co. Inc., recently announced his retirement after 46 years with the company. Over his tenure, Patterson has held a variety of positions, including sales representative, branch manager, regional manager, and vice president, before becoming president in 2009. "Being part of the Southeastern Equipment family for nearly 50 years has been amazing," said Patterson. "I'm looking forward to this next chapter in my life, spending time with my wife Denise, our kids, and our grandchildren." Southeastern Equipment's owner and founder, William Baker, originally hired Patterson after he graduated from Ohio University. "Charlie has been a loyal and constant partner in growing our company," noted Baker. "I consider him a close friend, and we have been through a lot together. The entire Southeastern family wishes him the best." Patterson and Baker have selected Mickey Gourley to fill the role of president, effective Jan. 1. 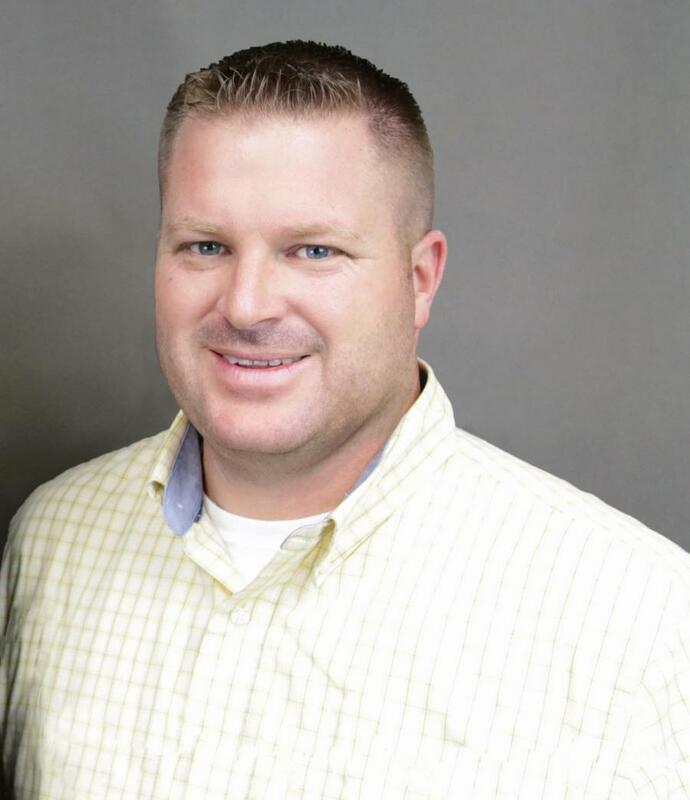 Gourley joined Southeastern Equipment in 1999 as an outside sales representative after earning a bachelor's degree in business from Muskingham University. He quickly moved into increasing levels of management and responsibility after demonstrating his commitment to the company's customers and products. He was promoted to regional manager in 2011 and to vice president in 2016. With 20 years of experience in sales and customer service, he is uniquely positioned to provide the leadership required for continued growth. "We have great expectations for Mickey in his new role," added Baker. "He will be an important player as our business continues to grow. I know he is capable and ready." While serving as regional manager and vice president, Gourley worked closely with Patterson to oversee all vendor relations. He controlled and planned equipment inventory and has developed extensive knowledge of the product lines, while leading multiple groups within Southeastern. "Mickey is a great member of our leadership team, and we work well together," said Thor Hess, executive vice president of Southeastern Equipment. "I'm very happy with Charlie's and my grandfather's decision. I have big plans for my family's company, and I am excited to work with Mickey as we build Southeastern's future." Southeastern Equipment has been selling, servicing and renting heavy machinery since 1957. The company has 18 locations throughout Ohio, Michigan, Kentucky, and Indiana. Manufacturers represented by Southeastern Equipment include Case Construction, Kobelco, Bomag, Gradall, Kubota Construction, Vacall, Etnyre, Terex, Schwarze, Alamo Industrial, Eager Beaver Trailers, Superior Broom, Midland Machinery, DuraPatcher, Fecon, Genie, Skytrak, JLG, Sullair, and a wide variety of companies that manufacture heavy equipment attachments.